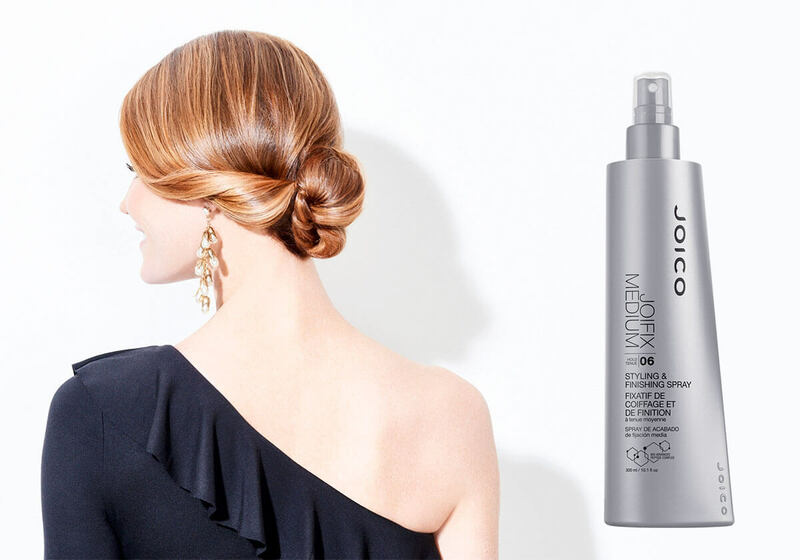 When you’re looking for a styling spray that’s not too stiff, not too wimpy, and still allows you the versatility to play with a hairstyle after it’s locked in, look no further than one of our very favorites: This medium-hold non-aerosol Finishing Spray gives you that sought-after stability with none of the stiffness that spoils a great cut and style. 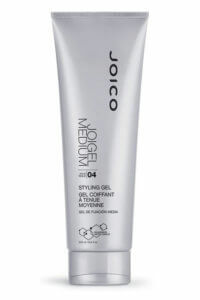 I love Joico medium hold styling and finishing spray. It holds well but is easy to wash out. Directions: Spray lightly onto damp hair and blow dry as usual; or apply a fine mist over your freshly-dried coif to keep it tame long after you walk out the door. Guards against damage due to UV exposure. 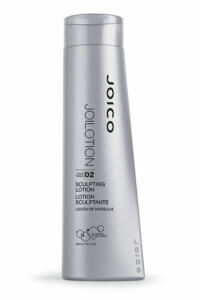 I hope joico fixes this issue. I agree with the above comment and also want to say that two of the shops this website suggested as retailers aren’t even in business at the locations in my area that were suggested to me. Someone needs to get on the stick to update retailers lists as well. 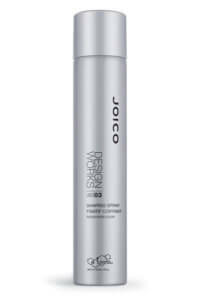 I have used Joifix Medium styling and finishing spray for several years and now it seems not to be available in several of the salons your recommend. Lets get on the stick and get the new product out to the stores in a more timely manner.